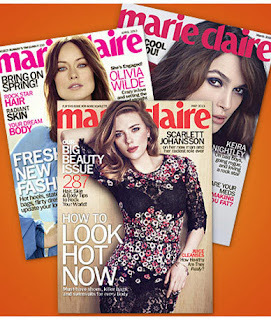 For a limited time at Mamasource, you can get a 1-year subscription to Marie Claire magazine for only $6.00! This has a cover price of $48. Your Mamasource voucher makes for a great instant Mother's Day gift!